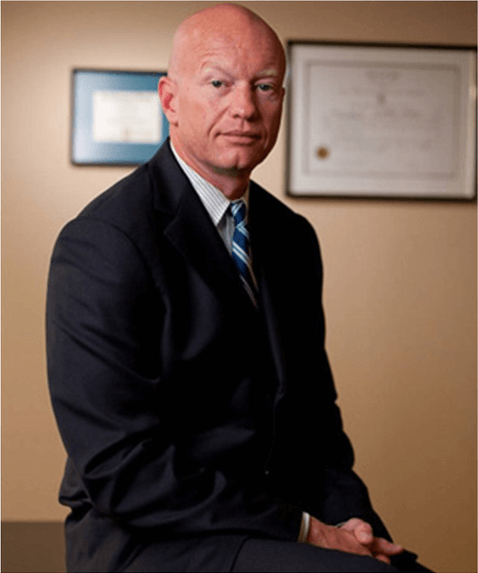 Rhode Island Domestic Assault Attorney - S. Joshua Macktaz, Esq. Rhode Island has very tough domestic violence laws, and the state is looking to make them even tougher. Restraining orders. Allegations of Physical, Sexual or Psychological abuse. No one should have to deal with what you are facing when you and your family are in crisis. 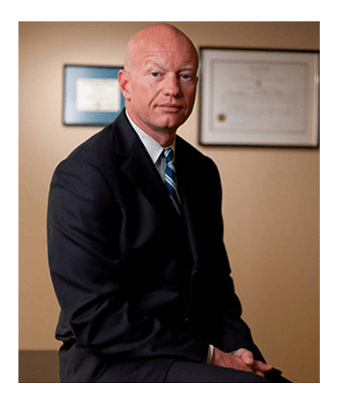 Rhode Island Domestic Violence Lawyer Joshua Macktaz provides legal counseling that comes with years of experience in dealing with abuse and abuse cases as both a State Prosecutor and Private Attorney. You do not have to do this alone. If you are a client, he will work with you to present these difficult facts to the Court.If you have been a victim of domestic violence, you should contact the police. Rhode Island Domestic Assault – What you need to know. Even if you cannot afford an attorney, you should take action to protect yourself, which probably means filing for a restraining order. The Family Court offices in Providence, Kent and Washington Counties have assistants that will help you file your complaint. 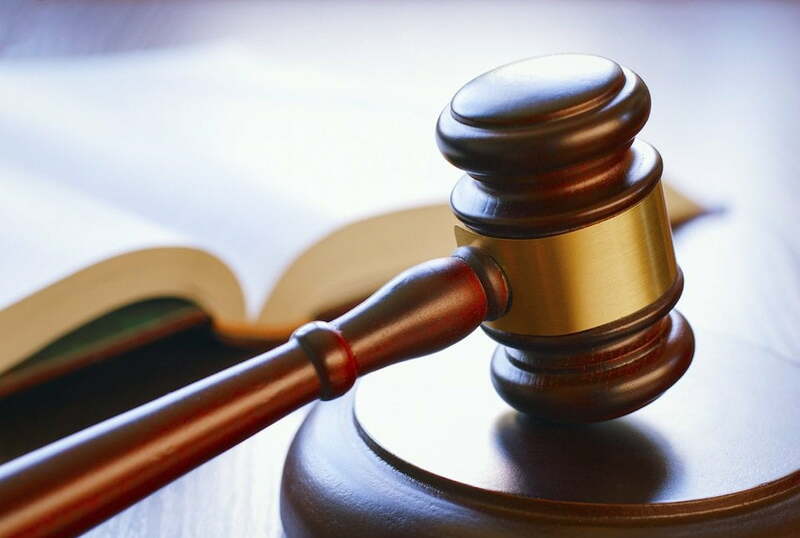 Of course, we provide direct, one-on-one assistance to clients in filing for restraining orders and in connection with the hearings that arise after a restraining order has been filed. If you need us, call. If you have been served with a restraining order, you need representation. Unfortunately, the restraining order process is sometimes abused to secure an advantage in a divorce, or as a means to punish a spouse where there is no real threat, and both parties’ emotions are out of control. 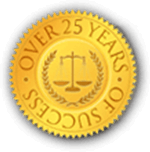 You can call our office 24/7, and we will assist you in responding to the restraining order and the related family issues that arise. Restraining Orders are only part of Domestic Violence. Domestic violence is actually an umbrella that encompasses many different laws and adds stricter penalties (and often stricter enforcements) for alleged crimes against when the accuser has a domestic relationship with a victim.Prosecutors can be very aggressive in filing domestic violence charges due to the intensely political nature of the charges, and publicity that goes along with it. Domestic assault & violence charges, along with DUI, have powerful advocacy and lobbying groups that challenge politicians in these cases.Therefore, if you have been charged with a Rhode Island Domestic Violence crime it is imperative that you get a criminal defense lawyer on your case and on your behalf immediately. We can help you to minimize the risks and damage you are facing. Call Attorney Macktaz for a free initial consultation on your case, and he can tell you what he can do to protect and defend your rights. If you have been a victim of Domestic Assault in the State of Rhode Island call Domestic Assault Lawyer Joshua Macktaz today at (401) 861-1155. What Relationships Qualify under the Rhode Island Domestic Violence Act? What Crimes/Charges Are Included Under Rhode Island’s Domestic Violence Statutes? In addition to charges under the specific criminal acts above, if you are found guilty of domestic violence in Rhode Island (first offense), you will be required to attend a batterer’s intervention program, and face additional assessment fees. A second (2nd) offense domestic violence conviction carries with it a minimum of 10 days in jail, and a maximum of up to 1 year. A third (3rd) offense domestic violence conviction carries with it a minimum of 1-10 years in prison. Successful Recent Rhode Island Criminal Case Defenses by S. Joshua Macktaz, Esq. Police Report: Alleged victim contacts Cumberland Police and reports that she has been struck in the face by Client. Police arrive at Client’s home and see fresh red marks on alleged victim’s face and Client admits to slapping victim in the face. Client is arrested by the police. Police Report: Client discovers through emails that spouse is having an affair with a co-worker. Client is alleged to have struck spouse in the face, thrown spouse on the bed and held spouse down. Spouse gives a full written statement to the Newport Police Department detailing the alleged assault, and police observe red marks on spouse’s face and neck. Police Report: Client is alleged to have struck her daughter in the mouth while they were driving together in a car. Burrillville Police observe redness to daughter’s face, and Client confesses to the police that she hit her daughter. Police Report: Johnston Police respond to a report of a domestic assault and battery between Client and his wife. Wife gives a written statement indicating that Client had struck her numerous times, and police observe wife to have redness and bruising around her right eye. Police Report: Mother of Client’s child and Client get into verbal altercation in a rented motel room. Alleged victim reports that Client slapped and choked after an argument over money. Police respond to the motel, and observe red marks and bruising on the alleged victim’s face and neck. An independent witness renting the room adjacent to Client’s room reports hearing a woman screaming “don’t hurt me” and “get off of me”. The client was on a 10 year suspended sentence and probation from a prior conviction. Domestic violence charges can be frequently overcharged. One element of the charge that can be often challenged is the relationship between unrelated people who don’t live together. The classification for a relationship between “dating” or previously involved parties is subjective and can be disputed. It is possible for a person to wrongly claim that such a relationship applies in accordance with this law. Other defense strategies may involve agreeing to anger management or a batterer’s intervention program in exchange for a reduction in the charges. These options may depend on the willingness (or unwillingness) of the victim to testify in court since the victim’s statement is often the best evidence the state has in its prosecution. Other defenses are possible depending on the case but it’s important that you have a qualified and experienced Rhode Island Domestic Violence attorney involved quickly. 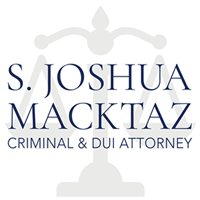 If you have been charged with Domestic Assault in the State of Rhode Island call Domestic Assault Lawyer S. Joshua Macktaz, Esq. today at (401) 861-1155.